VOILA: French actress Matina Fois heads the young cast of the 2017 film L'atelier (Workshop). ALLIANCE Francaise Cote du Nord has unveiled the program for this year's French Film festival in Ballina. Comedy, M, 107 min, Friday August 24, 6.30pm. Poster for the French film Jalouse (Jealous). 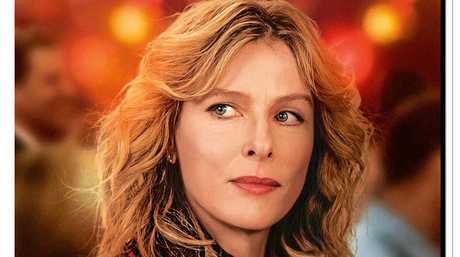 Nathalie, a middle-aged, divorced university professor, changes from being an affectionate woman to being irrepressibly jealous of everyone close to her. Her best friend, her new colleague, her ex-husband... everyone finds themselves at the mercy of her eccentric behaviour. Even her beautiful 18-year-old daughter Mathilde. 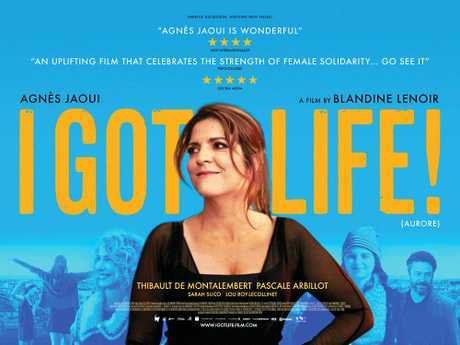 Entangled by her sarcastic nature and conflicted emotions, Nathalie navigates through this unexpected mid-life crisis in a funny, touching and politically incorrect way. Drama, M, 102 min, Saturday August 24, 2pm. Poster for the French film Jusqu'a La Garde (Custody). Miriam and Antoine Besson have divorced and Miriam is seeking sole custody of their son Julien to protect him from a father she claims is violent. 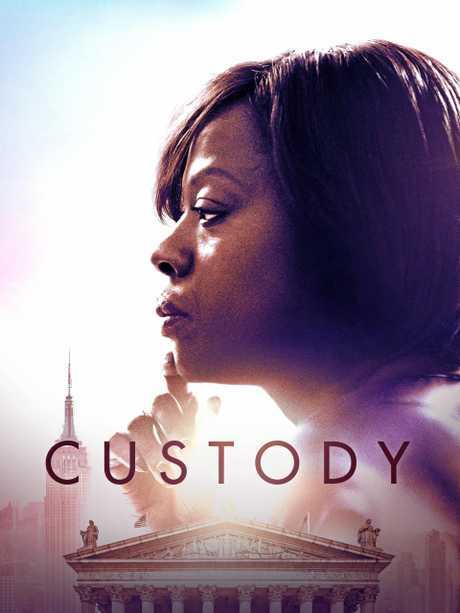 Antoine pleads his case as a scorned dad whose children have been turned against him by their vindictive mother. Unsure about who is telling the truth, the appointed judge rules in favour of joint custody. A hostage to the escalating conflict between his parents, Julien is pushed to the edge to prevent the worst from happening. Drama, MA, 117min, Saturday August 24, 5pm. 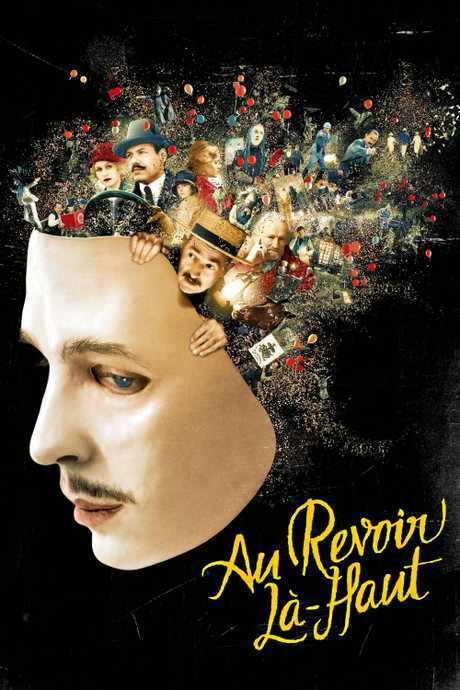 Poster for the French film Au Revoir La-Haut (See You Up There). November 1919. France glorifies the dead but is incapable of helping the survivors of the war. Albert and Édouard, two survivors of the trenches, one a humble accountant, the other a brilliant designer, decide to set up a war memorial scam. In the France of the Roaring 1920s, the undertaking will prove to be as dangerous as it is spectacular. Comedy Drama, M, 89min, Sunday August 26, 2pm. Poster for the French film Aurore (I Got Life). Separated from her husband, Aurore also loses her job and to top it off, she learns that she will soon be a grandmother. She suddenly realises that society is pushing her gently aside, but when she unexpectedly encounters the love of her youth, Aurore decides to rebel by refusing to accept the cards she has been dealt. What if a new life was about to be offered to her? Drama, M, 113min, Sunday August 26, 5pm. Poster for the French film L'Atelier (Workshop). Antoine has agreed to take part in a writing workshop, where several young people are being integrated into the world of work by penning a noir fiction with the help of Olivia, a widely respected novelist. This writing task will force them to revisit the town's industrial past and its dockyard that has been shut for the last 25 years. Feeling more closely connected to the anxieties of the modern world, the young man quickly starts rebelling against the group and against Olivia, who is simultaneously startled and drawn in by Antoine's violent nature. At Ballina Fair Cinemas, Cnr Fox St & Kerr St, Ballina, August 24 and 25. 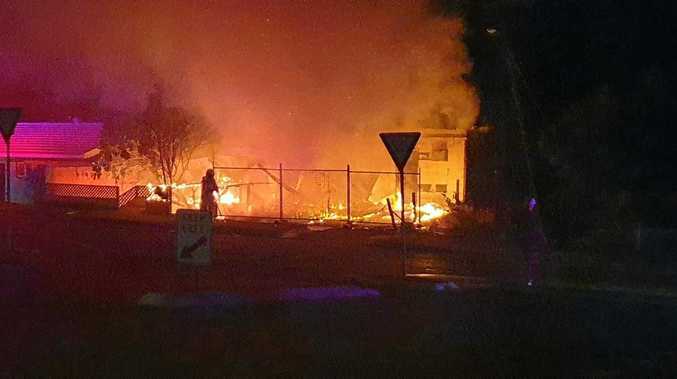 For details visit afnorthcoast.org.au.